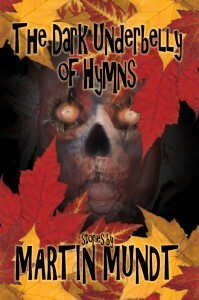 Dark Arts Books is proud to unveil the first e-book editions of two of the finest, funniest, feral books of fiction you will ever fall upon: Martin Mundt’s The Crawling Abattoir and The Dark Underbelly of Hymns! Originally released as a chapbook in 1999 by Twilight Tales in Chicago, The Crawling Abattoir was expanded and reissued in 2004 with additional stories and a new cover by the incomparable Chad Savage. 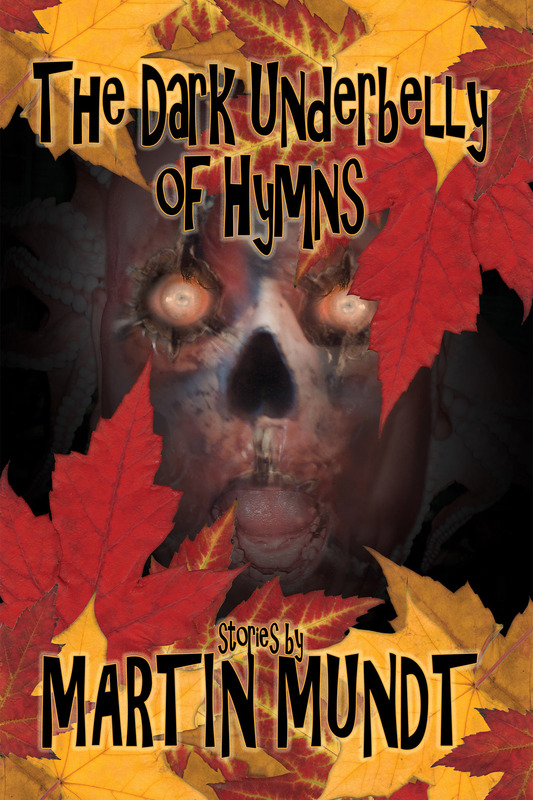 Four years later, Delirium Books issued Mundt’s 2nd collection, The Dark Underbelly of Hymns, in a limited 100-copy hardcover edition (and also featuring a Chad Savage cover!). Both books have inexplicably been out of print for several years…until now. And tell your friends to download one. Download one for your mom. Download a copy for the blind guy who lives behind the strip mall dumpster (trust me, he’ll enjoy just being in the proximity of The Crawling Abattoir, even if he can’t read it). 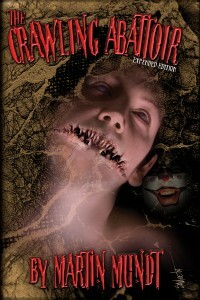 Help The Crawling Abattoir crawl to the top of the Amazon charts this week! Just don’t let it get near your grandma. Read a copy of Mundt’s “A Perfect Plan,” originally published in Candy in the Dumpster. Just in time for Valentine’s Day – Dark Arts Books has released the 10th Anniversary e-book Edition of Vigilantes of Love, John Everson’s 2nd book-length collection of stories of dark fantasy and the macabre! Originally issued by Chicago’s Twilight Tales Books in 2003, Vigilantes of Love has been out of print for several years. To celebrate the 10th anniversary of its release, we’ve gone back and re-imagined the cover, keeping many of the original elements, but also adding and improving elements. The new edition also features a new preface and six additional stories that were considered but ultimately not included in the original edition due to space limitations.